Induced pluripotent stem cells are identical to those harvested from an embryo. Scientists may have found a way to take some of the biggest ethical concerns of stem cell research out of the equation. In an article published in the journal Cell Cycle, scientists describe research where the process of reprogramming an adult stem cell creates cells that are “indistinguishable” from stem cells that traditionally had to be harvested from embryos. Dr Sarah Newey, Dorothy Hodgkin Fellow from the University of Oxford. What separates stem cells from other kinds of cells is that they are undifferentiated; they can be used to repair many different categories of cells. When stem cells divide, they can either remain stem cells or become a variety of specific types of cell, like neurons or muscle cells. The most well known way of obtaining these cells is from the destructive harvesting of the cells from embryos. 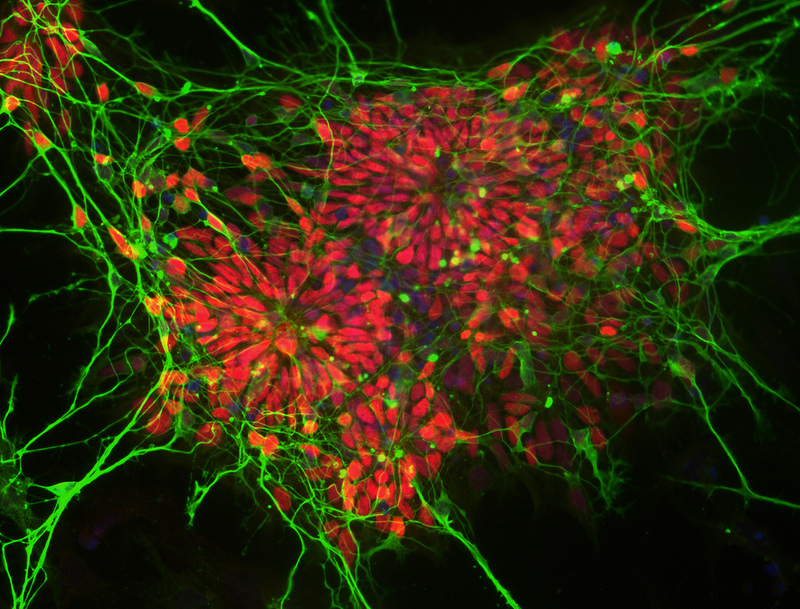 Now though, using methods developed by 2012 Nobel laureates, Shinya Yamanaka and Sir John Gurdon, scientists can induce adult stem cells from specialized cells that had previously been differentiated from embryonic stem cells. This eliminates the need for the destruction of embryos. With further research into this breakthrough, researchers were able to show that induced pluripotent stem cells (iPSC) were identical to those harvested from an embryo. More research is necessary, but the results from the study are an important step in the right direction for solving this ethical dilemma.